The cattery owner is an instructor-felinolog Tatyana Vasiljevna Mamedova. 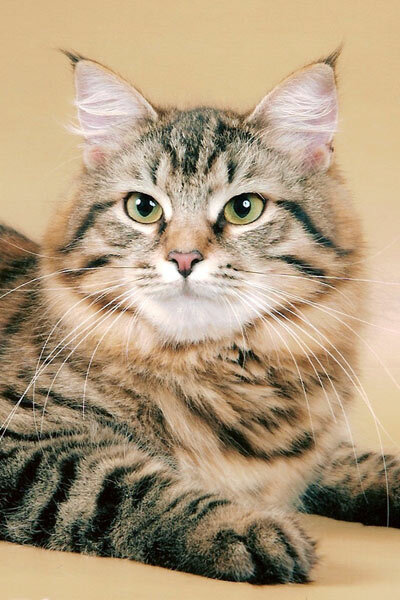 The best representative of the Siberian breed. 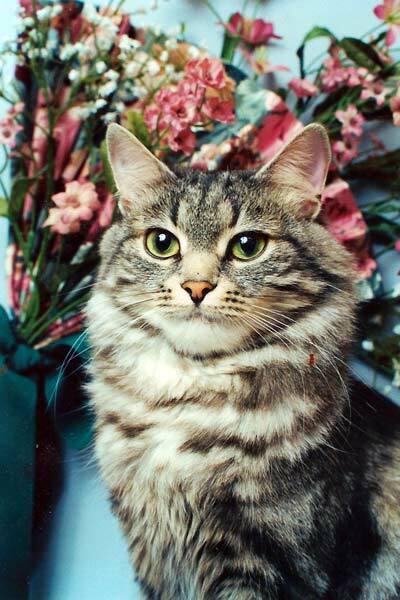 Took the 3rd place among all cat breeds, in the city Essen, Germany, on the 2-3 May, 1997. 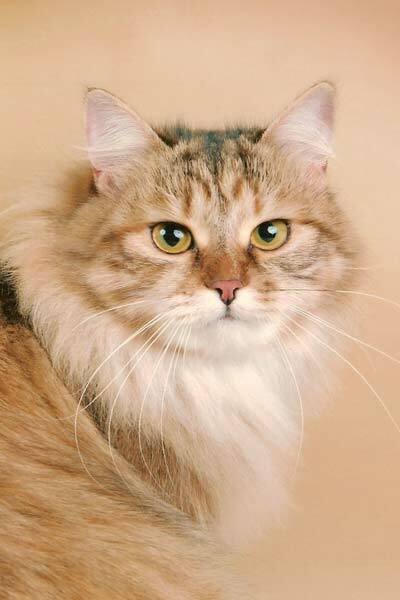 When she was 10 months old she became the best Siberian cat of the exhibition in Nizhni Novgorod, on the 14-15 November, 2000. 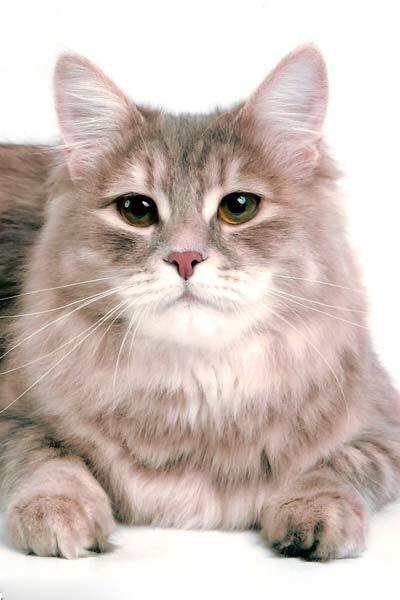 She took the 3 place among all cat breeds in CFF-standard of the year 2000-2001. 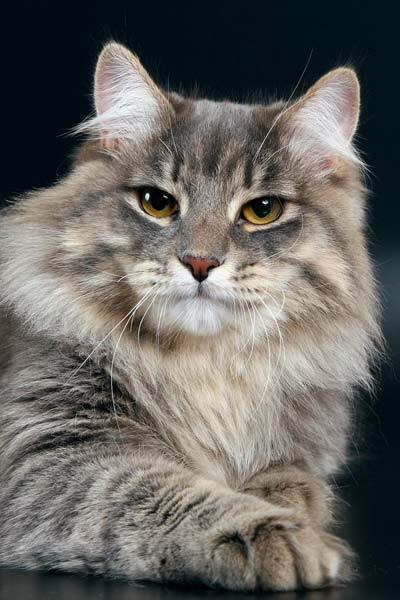 The best Siberian cat of Russia. 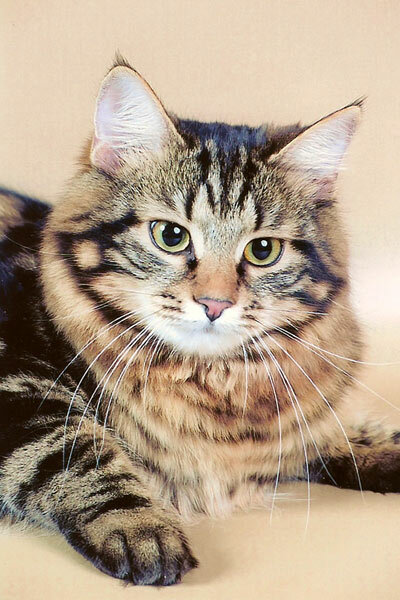 The best cat of Europe in color “black silver tabby”. 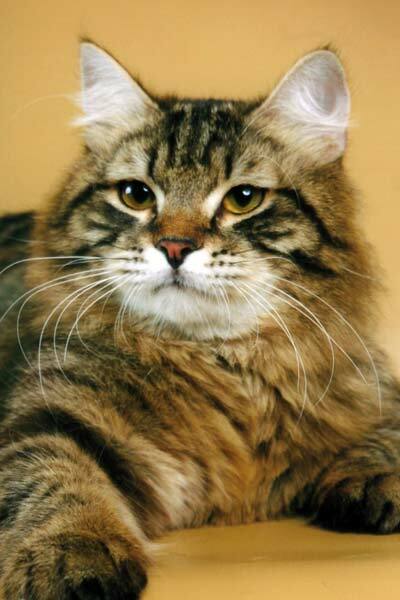 The best representative of the Siberian breed of the FAR-championship of the years 2001, 2002, 2003. 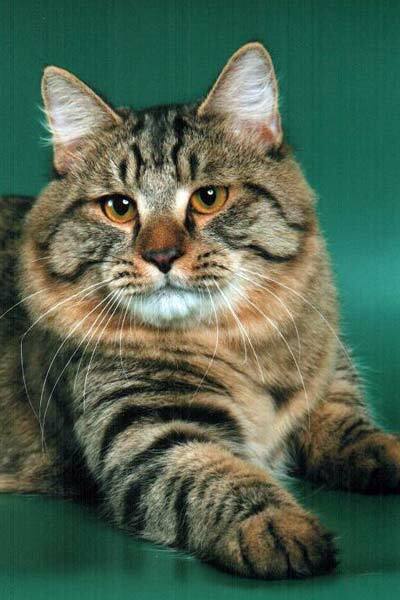 The best Siberian cat of the exhibition „Gran-pri of Halaktic“ (Assolux) of the year 2000. 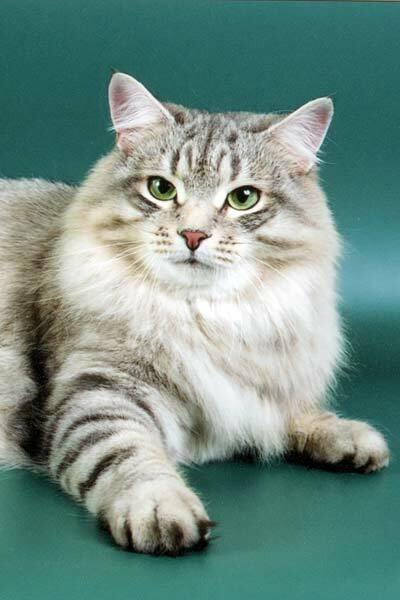 The best Siberian cat of the JFA- championship of the year 2002. The silver Grand Champion of the „Assolux“ and the CFF-Champion. Frosenka Adagio - the Champion of Europe. 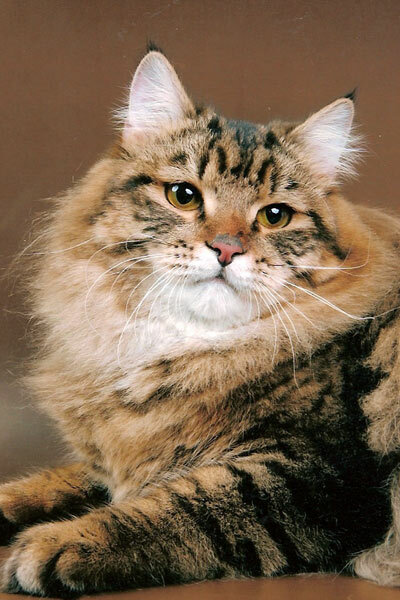 - best Siberian cat among all Russian cat breeds. - best cat in SLH-group. - „The first IFA-visitor“ of the year 2003. The best representative of the Siberian breed on the World exhibition in Kazan, on the 20-21st of August 2005. She has very good exhibition results (has 12 cups and many nominations). Aurika Adagio – Great International Champion. The best kitten among all cat breeds of the exhibition in „Astra+Kot-Info” club, on the 19-20th of March 2005. The best young cat of the first FIFE-exhibition in Moscow among all cat breeds, on the 15th of April 2005. Uslada of Adagio - the International Champion. Tiksi-Krasotka Tajeshnaja Skazka - the International Champion. 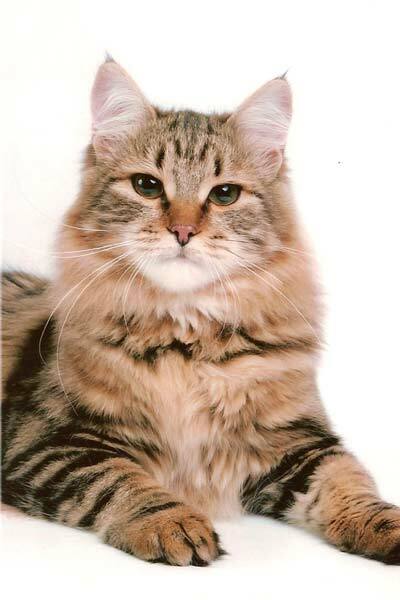 The best Siberian kitten of the exhibition “The Cup of Capital-2004“, on the 9th October 2004. The best young cat among all cat breeds of the exhibition „Kazanskaja Legenda“, on the 26-27th of February 2005. 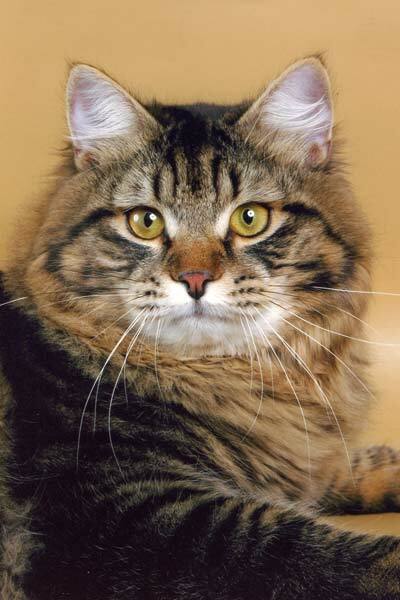 The best Siberian cat of the exhibition in „Astra+Kot-Info” club, on the 19-20th March 2005. 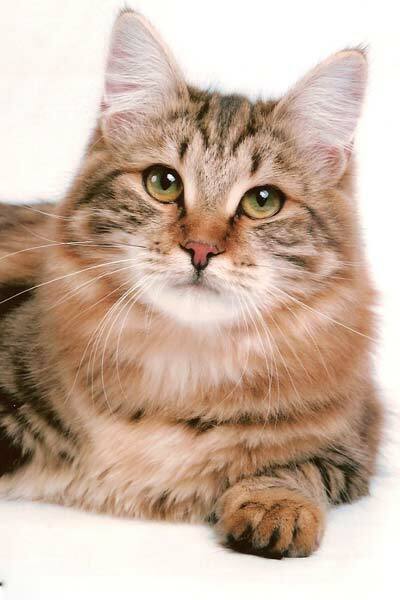 On the competition of the publishing house „A Friend“ she was „The best cat of the year 2005“. Trofim Trofimich Tajeshnaja Skazka - the Champion of Europe. On his first exhibition in club „Astra+Kot-Info on the 19-20th of March 2005, he was he the best cat of the exhibition among all cat breeds. At first he as the Siberian cat - the best cat of the exhibition and it’s became his first title. On the exhibition „The Cup of Capital. 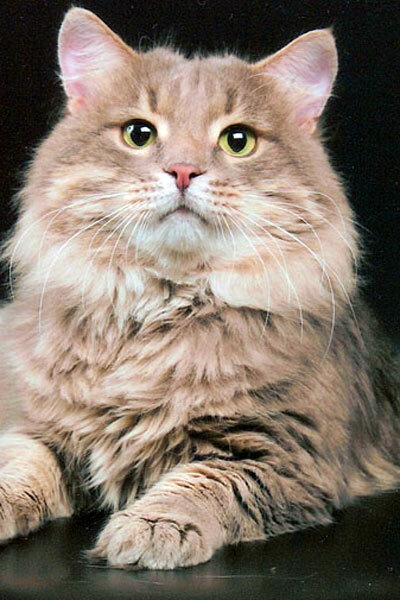 Pro-Plan-Champions“, „The Best cats of a year“ was he the unique representative of the Siberian breed among the 10 gold best cats of Russia. The best cat among all cat breeds of the first FIFE-exhibition in Moscow, on the 14-15th of May 2005. 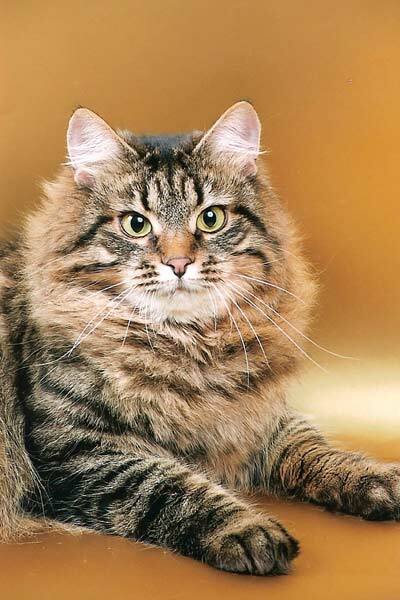 The best Siberian cat of the exhibition “The Cup of Capital-2006”. Goroshina Adagio - the Champion . Golubika Adagio - the Champion. "Best of best" club "Mokko", 25.03.2006 ã.
Gorosha Adagio - the Champion. Vaselek Adagio - the Champion. 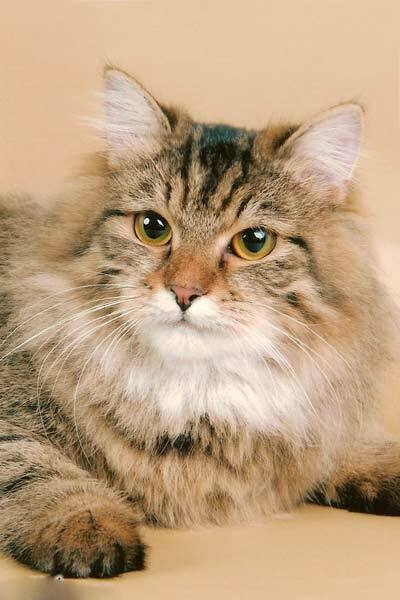 The best Siberian kitten of the exhibition „Sodrushestvo-IFA", on the 3-4th of December 2005. The best representative of the Siberian breed of the exhibition „Sodrushestvo- IFA", on the 3-4th of December 2005. „The Champion of the Siberian breed of the year 2006“ on the sixth IÀF -Championship, on the 18th of March 2006. The best representative of the Siberian breed, the best cat in SLH-groupe, he took among all cat breeds the 2nd place on the exhibition in „Mokko" club, on the 25th of March 2006. Vasek Adagio - the Champion. Butus Adagio - the Champion. Danko Adagio - the Champion.